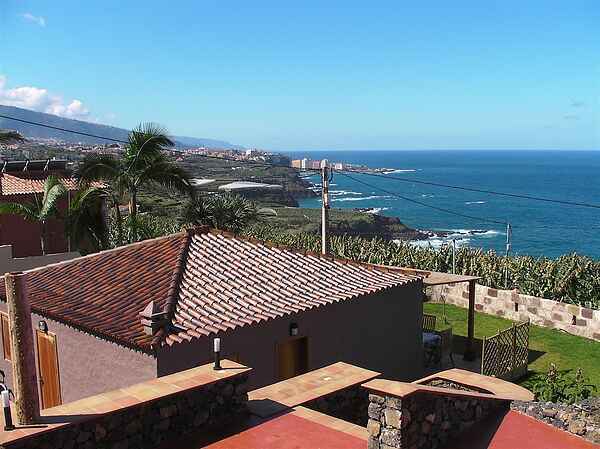 Absolutely new high quality apartment inside a finca (with banana plantations and fruit plaints) on a quiet and picturesque area near Puerto de La Cruz, it´s situated in "El Rincon", no mass tourism. Everything is absolutely new, as it was finished restored and furnished on March 09. There are altogether 2 apartments in the finca, yours is about 55 m2 and has 1 bedroom, living room and kitchen.